Below are the projected litters for the next several months. Please call us at 805-462-9188, or email us at info@braskenkennels.com to inquire about getting on a litter list, and putting down a deposit. 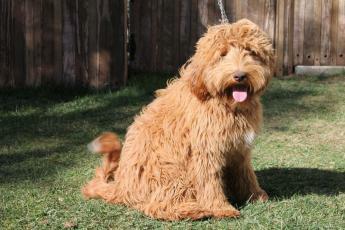 Standard multigen Australian Labradoodle puppies maturing to around 45-50 pounds with beautiful wavy fleece coats. Ready to go home the second week of July. $2,700 to adopt. 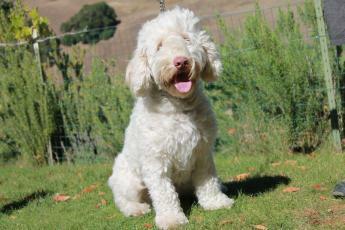 Multigen Australian Labradoodle puppies ready to go home mid August. Standard cafe labradoodles with wavy fleece coats. $2,700 to adopt. 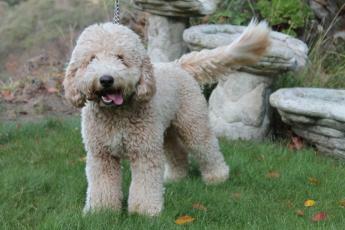 Gorgeous cream multigen Australian Labradoodle puppies ready to go home mid August. Maturing to around 25-30 pounds with wavy fleece coats. $2,700 to adopt. 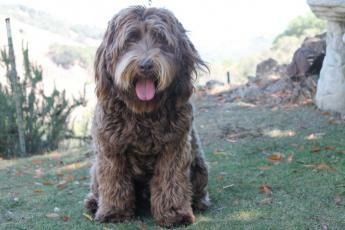 Gorgeous chocolate multigen Australian Labradoodle puppies ready to go home the second week in July. Maturing to about 45 pounds with wavy fleece coats. $2,700 to adopt. *Brasken also offers PUPPY STARTER PACKAGES: basic starter pack, grooming pack, crates, beds, and x-pens for additional charges. When you purchase a puppy from Brasken kennels, you can rest assured that you have supported a kennel with the highest of owner ethics. 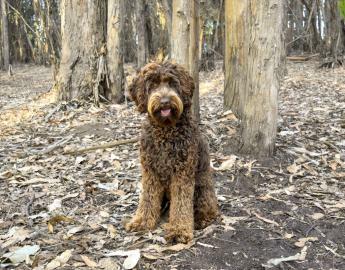 We stand for the breeder ethics of the Australian Labradoodle Association. 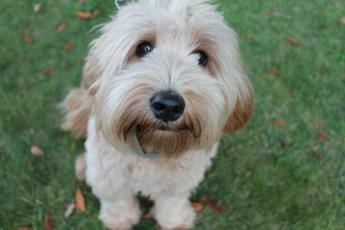 Come visit our kennel and see how happy our dogs are! We also give meticulous attention to each of our puppies. 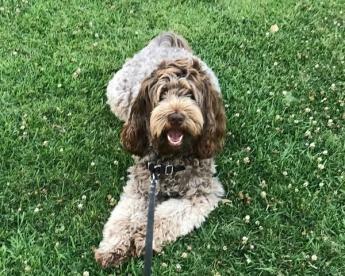 You can feel at peace knowing that your puppy will come to your home with a head start in socialization as well as having all its first shots, vet visits, and a ton of love (see our health guarantee page for more information). You can also feel good knowing that 10% of all Brasken Kennels' profits go to charity. Feel free to ask us about which charities Brasken supports. Brasken Kennels can deliver puppies by car to areas in San Luis Obispo, and Santa Barbara counties (may require a gas charge for areas further than 30 miles away from Brasken's location on Highway 41). Brasken does not fly puppies cargo! If you would like to come and pick-up your puppy, you can travel with him/her as a carry-on (see airline restrictions). 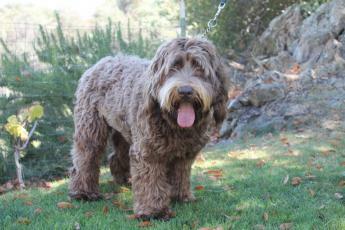 The best place to find labradoodles for sale in San Luis Obispo, Atascadero, Paso Robles, Santa Barbara, and anywhere on the California Central Coast.